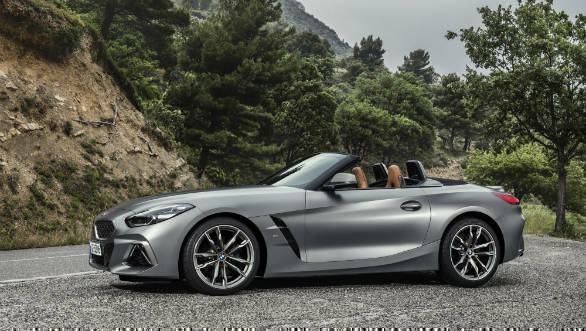 The BMW Z4 has been unveiled for the Indian market on BMW India's website. Bookings haven't begun yet but interested buyers can get in touch with the carmaker for more details. 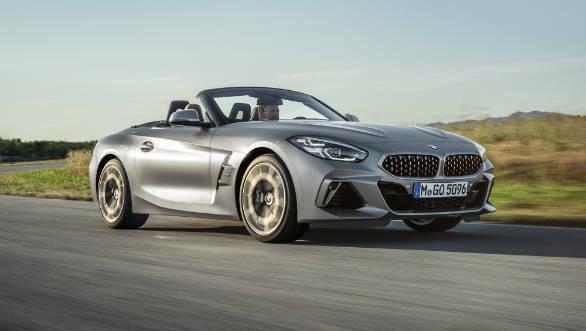 The 2019 BMW Z4 for India will be available with two of the three engine options available internationally. 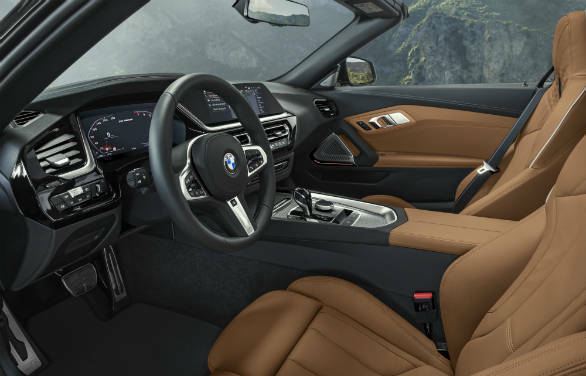 The range-topper will be the M40i with its in-line six twin-turbo motor. This puts out 345PS and 500Nm. Top speed is 250kmph and 100kmph from standstill comes up in 4.5s. The claimed fuel efficiency figure is 12.82kmpl. The sDrive20i will be the other option for buyers here. This gets a 2.0-litre in-line four turbo with 200PS and 320Nm. BMW claims a 0 to 100 kmph time of 6.6s and a 240kmph top speed. The smaller motor means it returns a 14.37kmpl figure. These come paired with an eight-speed auto. 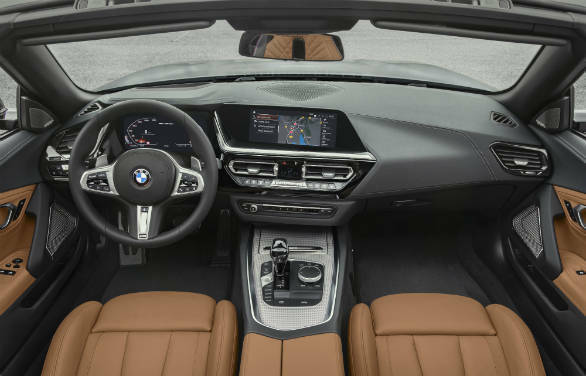 Other features are sport suspension with variable sport steering, electronically controlled dampers, an M Sport braking system and also an electronically controlled M Sport differential. 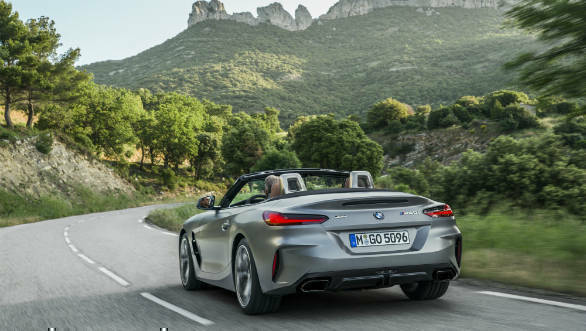 BMW also claims the Z4 has 50/50 weight distribution.